Rebecca: I could devote 10 days to reading Don Quixote. Me: We should back out 100 days from Bloomsday next year and read Ulysses then. Rebecca: That's fun! I've never read it. Me: Neither have I. Oh, but you'll be cycling through France and should be reading Frenchy French things. Rebecca: I could read Montaigne for 100 days. That's on my list, too. Me: Just read it with a French accent. Or with French wine. 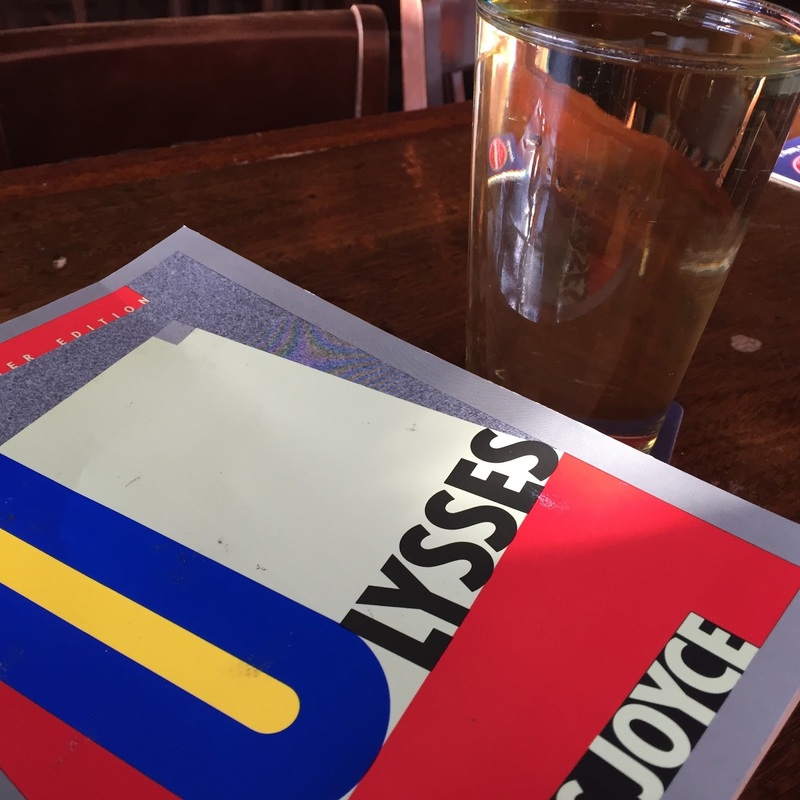 Me: Frank Delaney's re:joyce podcast says: If you can trick a friend into reading it with you, so much the better. Me: Then he's not invited. So here it is, March 9 … and it's time to kick this project off. We've been joined by our friend Simon -- who is reading a handsome Modern Library edition, while Rebecca and I are reading the Gabler edition. 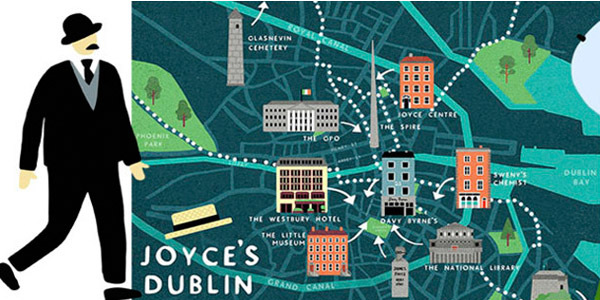 I'll check in again on April 7, May 7, and June 6, and post a wrap-up on June 16... Bloomsday!